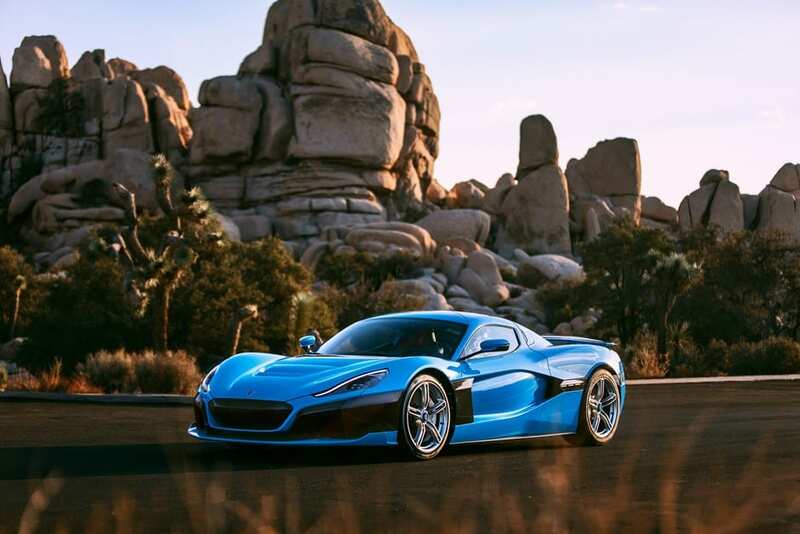 It’s no secret that I really like Rimac’s insane Concept Two (also known as the C_Two), not that I could ever afford one. 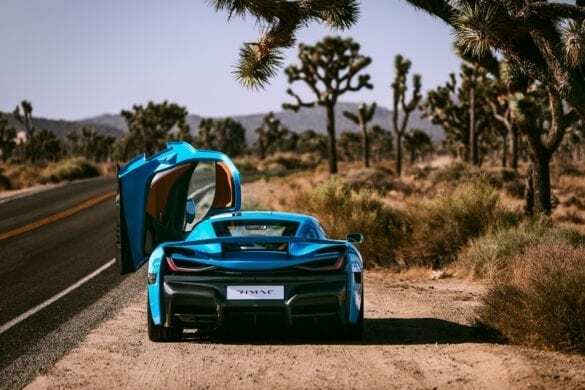 Recently Rimac showed off a stunning ‘California Edition’ of the Concept Two ahead of its appearance at Monterrey Car Week. Featuring captivating color and trim and new wheels design, the C_Two was reimagined to tally with the vibrant Californian scene. Rounding it all up, the new luxurious trunk represents the crown of this creative effort. Tailored to comfortably fit two 6-liter champagne bottles and crystal flutes, it celebrates the elegance and vibrant atmosphere of the Monterey Car Week events. 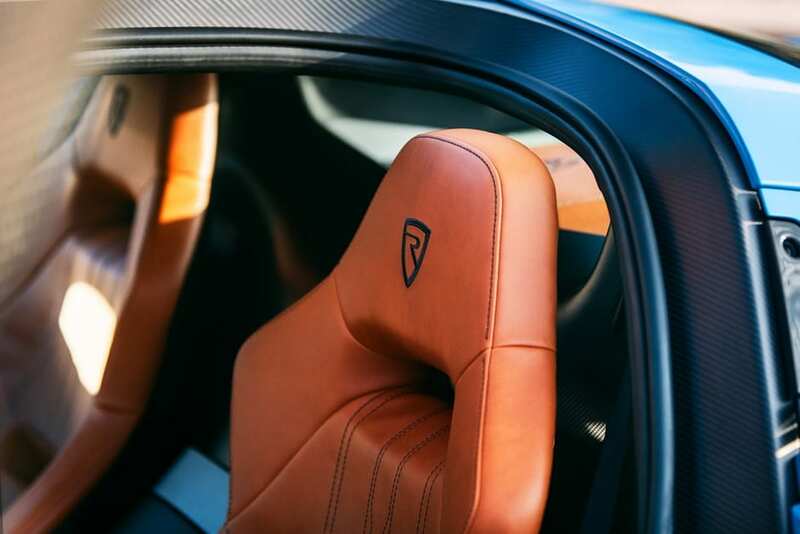 Moreover, it suggests an excellent opportunity to enjoy a glass of champagne in the company of Rimac guests and hypercar enthusiasts. 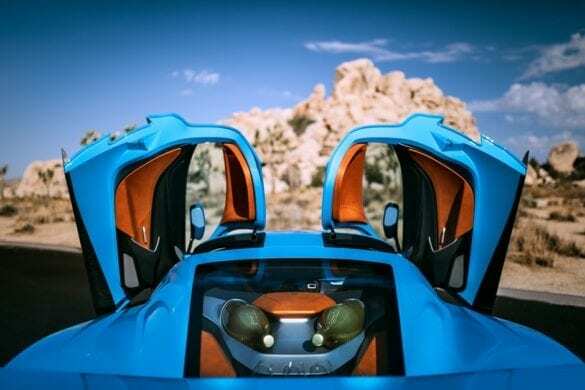 Champagne stored in your electric hypercar that starts at €1,795,532 ($2,068,382). What could be better? The press release also came with some additional pictures of the California Edition. The Croatian based company has been working on the Concept Two for a while now and has planned some insane specifications for it. 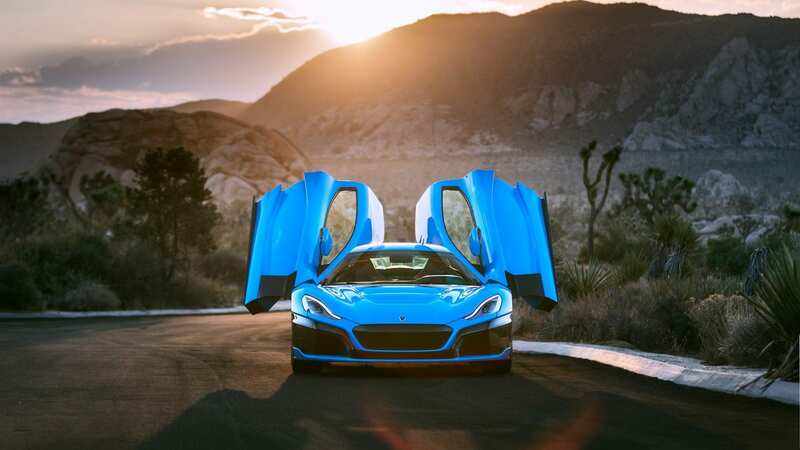 As of now the only planned car that can stack up against the Concept Two will be the upcoming Tesla Roadster, who Rimac is no doubt trying to beat. The Concept Two will have a planned 0-60 time of just 1.85 seconds. 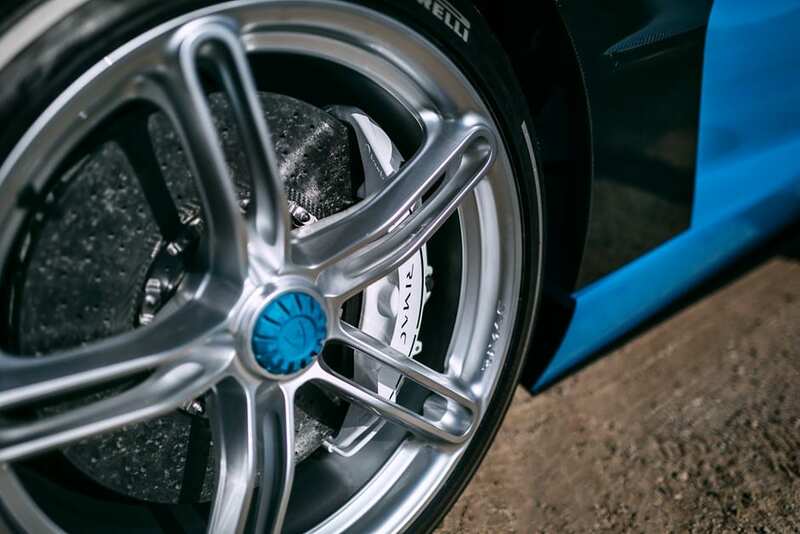 Giving it that type of pace will be four electric motors mounted on each wheel providing 1,914 hp of power. And finally, powering those motors will be 120 kWh of energy spread out between two batteries that will be capable of DC-fast charging. Hopefully the car will be able to make use of 350 kW charging with all the tech being thrown into it. Finally the Concept Two will have a claimed range of 403 miles based on the NEDC. Meaning the EPA rating will be closer to the lower half of 300 miles. The performance numbers match up to the Tesla Roadster, but the price and range do not. Obviously Tesla has the ability to sell their car for cheaper as they have 3 other models being sold, Rimac does not have that luxury. 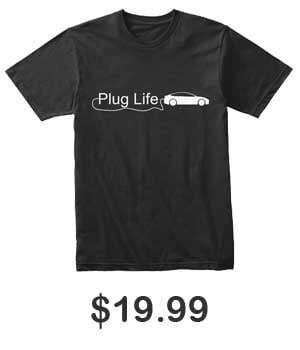 In terms of the range, battery technology is always advancing, and claims are constantly changing, so we won’t know the outcome of that battle until both cars are out. Regardless, Porsche sees some promise in the company, and I am very excited for the production version of the Concept Two to be built. What do you guys think about the California Edition of the Concept Two? Let us know down in the comments below.